Huge thanks to The Kitchn for posting this link! I was lamenting to Bo (well, he was lamenting, actually) that I'd missed National Cheesecake Day - July 30. And I'd missed National Ice Cream Sandwich Day - August 2. And apparently, my birthday is National Cherry Pie Day?! Odd, considering that cherries don't come in season until the heat of summer! Anyway, I've always wanted to know what food holidays were coming up, so that I could do something to celebrate. 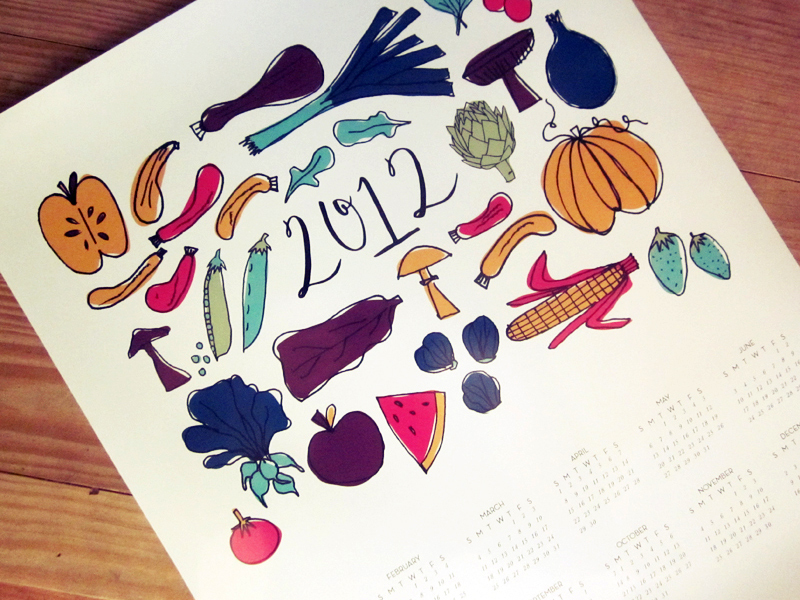 Voila - the Foodie Holiday Calendar! Now if only someone would make a version to export into my Google Calendar, and I'd be money. What Foodie Holiday is on your birthday? And do you already have a favorite you love to celebrate?